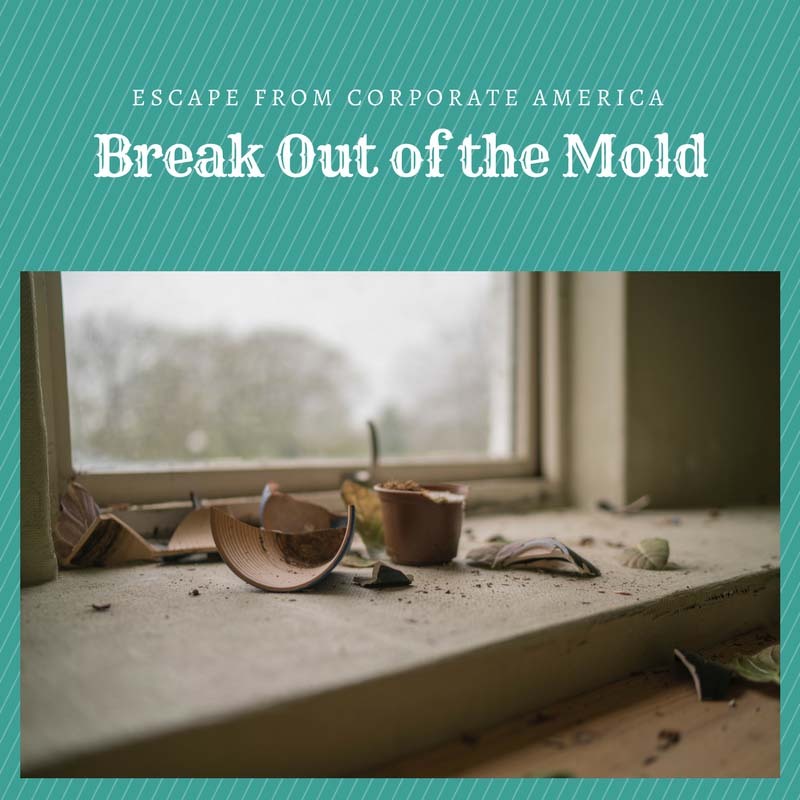 I spent 27 years in corporate America and was able to break out of the mold in 2010. It was a blessing in disguise as I was struggling to fit into a mold that wasn’t destined to be. I’m independent, strong-willed, strong-minded, and creative. And that combination doesn’t work in most companies – no matter what they espouse. Warning – this may be a volatile post for some readers. I’ve always had a very independent streak. Are you one of those people whos mind moves so fast, it’s hard to keep up? I am! It’s the constant flow of ideas that fuel my desire to be in business for myself, to share my knowledge with others, and to promote the community around me. I want to build my brand. As a corporate employee, it’s difficult to be an individual as the desire is for all to row in the same direction. I’ve been called stubborn, obstinate, and unyielding. I prefer to characterize myself as resolute, willful, and unfaltering. My personal belief structure that underpins how I execute my ideas. I am loyal to a thought; once I “buy in” to a project or process, I’m in it for the long haul. I love Albert Einstein quotes! You’ll find me using a few of them on this site and others. One of my favorites is this: “Creativity is intelligence having fun.” On this blog, you’ll find topics ranging from craft projects to cooking and everything in between. I broke out of the mold, and you can do it too! Strive to be an individual in everything that you do. Make sure that you follow me on social media to keep up to date! Remember, no regrets! *I may receive compensation from the companies whose products I review and/or reference. Gerald Sindell, a former movie producer turned writer, explains in eleven exquisite steps how to turn your ideas into something tangible. The Genius Machine: The Eleven Steps That Turn Raw Ideas into Brilliance is a great book for every entrepreneur to read! Some of his statements may seem trite and full of cliché. But, don’t put the book down! Keep reading! It’s hard to teach creative thinking. So often our day-to-day prejudices get in the way. But to be successful, we need to learn to think creatively and not just in a problem solving manner. The Greek philosopher Plato once said, “Necessity… the mother of invention.” Sindell writes that nearly all innovation begins with a “need.” We have to learn to discover that need and define the plan for achieving our goal. Our creative thinking process must be tuned into making distinctions. What is it that we see or feel when in the discovery mode? Seeing, as opposed to looking, is the beginning of thinking.